Stanley Lieber was just seventeen when he got his first job at Timely Comics in 1939. Since then, the man now known as Stan Lee has launched a comic book empire, made Marvel Comics a household name, and created iconic superheroes such as Iron Man, Spider-Man, and the Fantastic Four. Stan Lee is still dreaming up caped crusaders and masked vigilantes in his nineties. 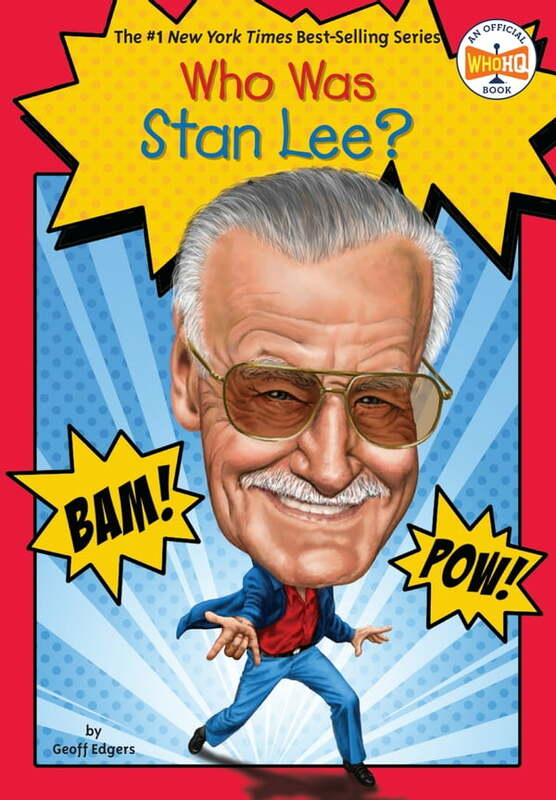 Who Is Stan Lee? tells the story of a New York City kid with a superhero-sized imagination.